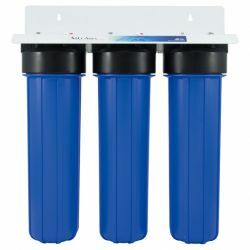 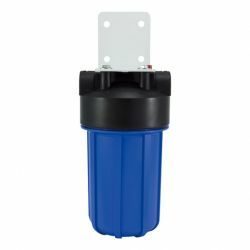 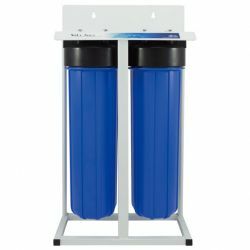 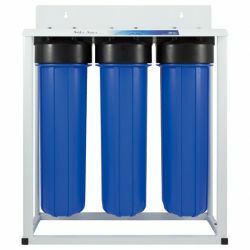 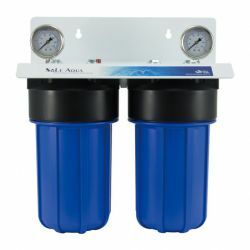 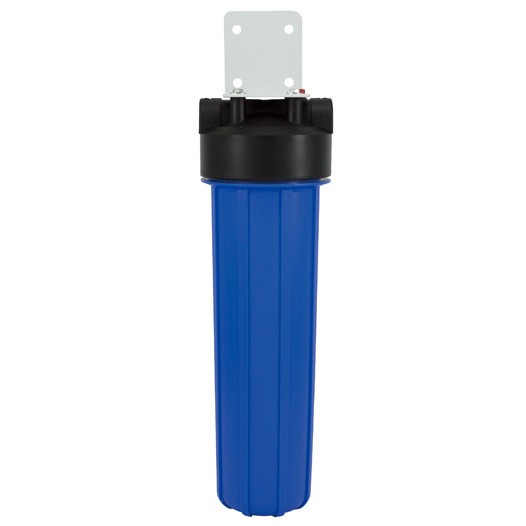 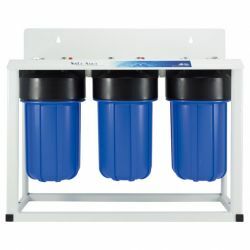 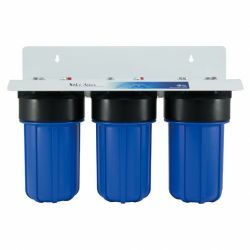 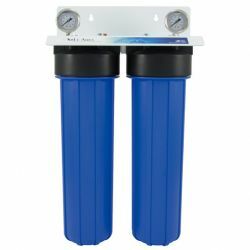 Our drinking water filtration system is the best solution for all of your water applications. 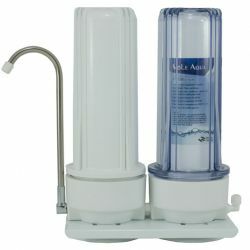 You can get good quality and healthy water at home. 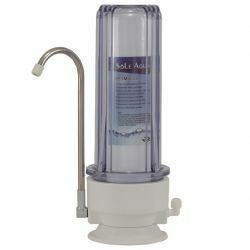 Good quality water except for drinking, coffee and tea brewing, ice cubes, excellent for cooking, marking soups and much more. 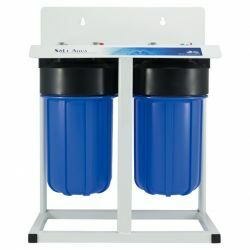 Convenience design for the simple installation, and you have an excellent way to make SOLE AQUA quality water a part of your family’s life.